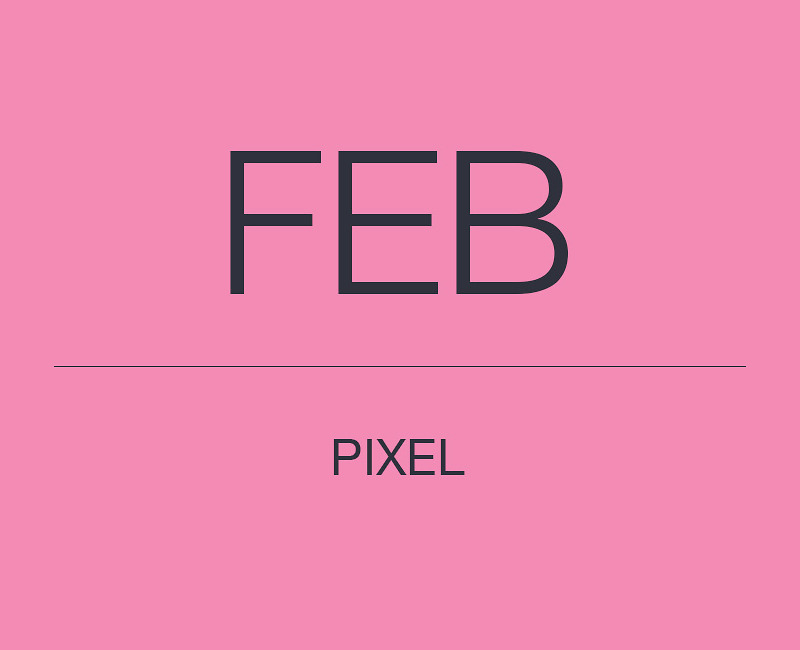 Google just released the February 2019 Android security patch for Pixel devices. It appears that we already have both factory image and OTA files ready to be downloaded for those willing to do some manual labor, or as always, you can sit back and wait for the update to arrive over-the-air (OTA) to your device. So far, we are seeing new 9.0.0 files for Pixel 3 and Pixel 3 XL (PQ2A.190205.001), Pixel 2 and Pixel 2 XL (PQ2A.190205.002), and Pixel and Pixel XL (PQ2A.190205.003). The only other Google device that is still receiving security patches on Oreo is the Pixel C and it’s getting build OPM8.190205.001. Google did not include a list of functional patches this month.